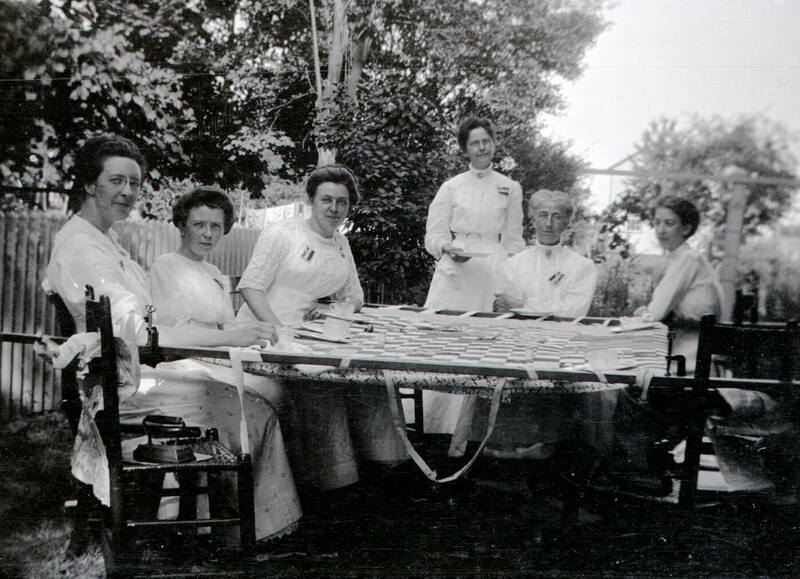 In the isolation of farms and ranches of the Middle and Far West, the quilting bee was one of the most popular ways for women to get together socially. It was a time of working, laughing, and gossip; a way to catch up on the goings-on in the community. 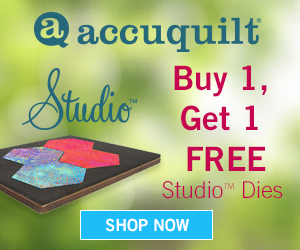 Creating a quilt top, whether pieced, applique, or embroidery, is usually a solitary activity. Women typically constructed their quilt tops during the winter when there were fewer chores and the sun set early. 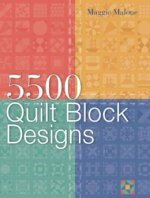 Typically, it could take anywhere from 2 weeks to 2 months to quilt a top alone, so when the weather warmed, neighbors would gather at one house to work together to complete the quilting of several quilts. 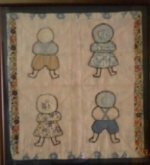 Since there was rarely enough room inside the house to set up a quilt frame, the quilting was often done outside, on the porch or under a shade tree. Children would play nearby, and occasionally the men would join together to work on a large project, such as do some building or harvesting. After the day's work, the evening would be spent eating, dancing, and even a bit of courting.